In the world of Chinese opera, Shi Yihong could be considered a rebel. 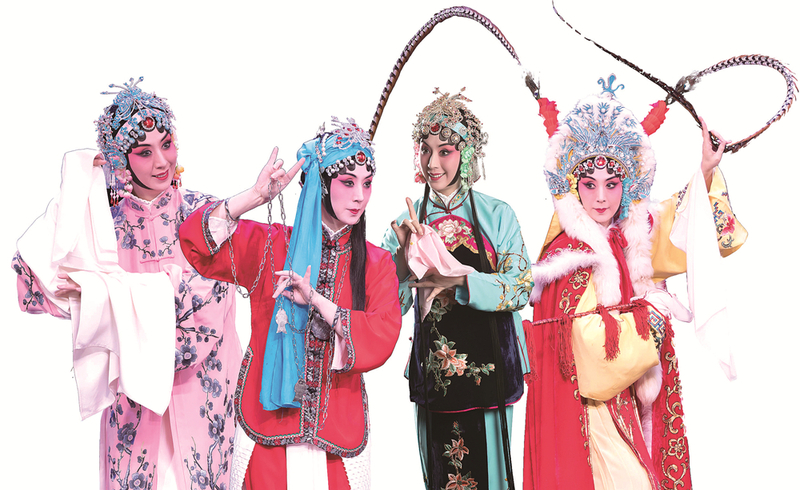 Come May 1, the Shanghai-based artist will once again go against convention and perform a repertoire by each of the Four Great Dan — it refers to the legendary opera singers Mei Lanfang, Shang Xiaoyun, Xun Huisheng and Cheng Yanqiu — in a concert marathon at the Shanghai Grand Theatre. For decades, there has been an unspoken rule among the disciples of each of these four masters that they would stick to their respective styles of performance. But Shi has little interest in politics. "There was no distinction of schools in opera before the advent of the Four Great Dan. Everyone learned from one another freely and that's how they became the great masters that they were," she said. She will kick off her performances at 1:30 pm on May 1 with The Story of Su San by Mei Lanfang, the "school" that she is under. She will then perform Wang Zhaojun by Shang Xiaoyun, followed by Jin Yunu by Xun Huisheng and A Young Woman's Dream by Cheng Yanqiu. Each play will last about 50 minutes, following which Shi will take a 20-minute break. "It is going to be physically challenging, but with the proper training I am sure I can manage," said the 46-year-old. Her feat might seem impressive to those unfamiliar with Peking Opera. But to those within the opera circle, her concert marathon will likely come across as a transgression. "A person capable of multiple languages or different skills is likely to win recognition and respect in most instances," wrote Niu Chunmei, a theater critic for Beijing Daily. "But it is only in the folk opera scene, especially the Peking Opera circle, where such a person is viewed with disapproval." Lin Kai, a veteran theater producer who has worked with Shi on multiple occasions, also pointed out that it is not just performers but audiences as well that would be offended with her undertaking. "Opera singers and audiences are often very passionate about the artist and the school they follow. The Peking Opera community is strict when it comes to respecting boundaries. If a play is recognized as one of Cheng Yanqiu's, disciples of Mei Lanfang would usually not perform it in public," he explained. Born in 1972, Shi began her Peking Opera training as a wu dan, or a female martial arts-based performer, at the Shanghai Folk Opera School. She was only 9 years old. When she turned 15, Shi majored in qing yi, which refers to young or middle-aged women characters that exude refinement and grace, and became a disciple of the Mei Lanfang school. She later joined the Peking Opera Troupe of Shanghai where she performed a series of plays from the Mei Lanfang discipline and became known as an excellent singer as well as a martial actor. 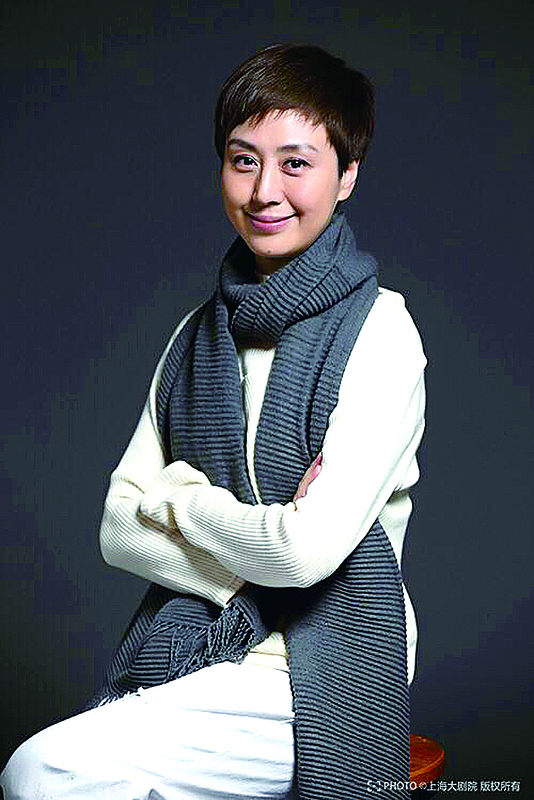 In 1996, she became one of the first Peking Opera actors to study a post graduate program hosted by the Ministry of Culture.